Trying to estimate your roof replacement cost can feel overwhelming and difficult. To make the process easier, we've compiled a guide explaining the replacement costs for several different roofing materials and styles. In the article below, you'll find a list of roofing materials and their average replacement prices. Keep in mind that these numbers are only estimates, and many factors will influence the cost of a new roof. To make this process easier, be sure to gather at least three quotes by using HomeAdvancement's database of professional contractors. All price estimates are for an average two-story, 2,300 square foot home. Metal is durable and fire resistant, is strong enough to resist heavy winds and hail, requires little maintenance, and installs easily. And, though metal is often more expensive than asphalt, it may qualify for federal energy efficiency tax credits. 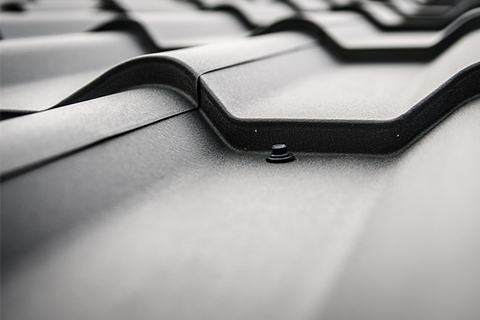 On average, metal roof replacement costs $3.50-$11 per square foot, installed. The average price to replace the roof is $16,800. 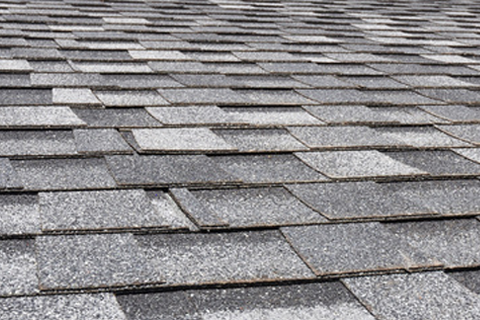 The asphalt shingle is one of the most common roofing materials in America. 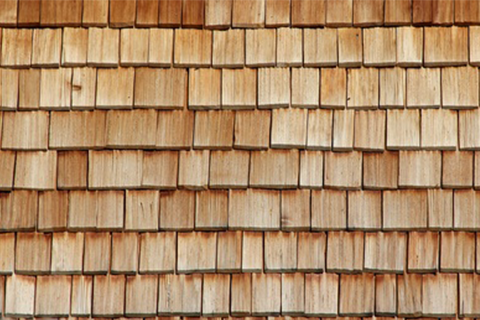 Though these shingles only last about 20 years and cannot be recycled, they're inexpensive and easy to install. The average replacement price for a roof made of asphalt is $2-$4 per square foot, installed, while the average price for a roof replacement is $7,000. Beautiful and classy, clay tiles not only have an extensive lifespan, but are also fire-proof and well-suited to relatively dry climates. Unfortunately, clay is very heavy, can be damaged by hail, and will break if walked on. If you're working with clay, the cost of a roof replacement is $5.50-$10.50 per square foot, installed, while a full replacement and a new roof costs $17,500. 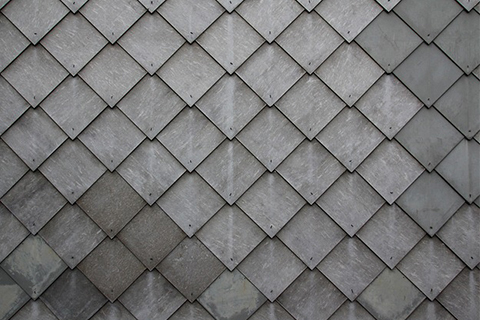 A staple for any home in New England, slate shingles can last for decades, are fireproof, and create an elegant aesthetic. On the other hand, slate is also expensive, heavy, and requires advanced skills to install and repair. Usually, the cost of replacing slate is $10-$20 per installed and squared foot, and $29,300 to replace the roof entirely. Built-up roofing (also known as tar and gravel) provides good protection against UV damage and is resistant to wear and tear. It can also be heavy, however, and dangerous to install. That said, BUR is the cheapest choice for flat roofs, running at about $3.50-$7 per square foot, installed, and $12,000 for a new roof. Modified bitumen, or peel-and-stick, can be installed by homeowners. Its light-colored surface reflects heat and reduces your energy bills, but it's also less scuff or tear resistant than rubber, and torch-down installation is dangerous and not recommended for an occupied home. Costs for modified bitumen are $3-$6 per installed and squared foot, and about $10,300 to replace the roof. Rubber is a good choice for DIY installation and can lower the overall price of replacement. Rubber is resistant to scuffs and tears, and leaks are easy to patch. It is considered an eco-friendly choice. A drawback to consider is that rubber's standard black color absorbs heat. 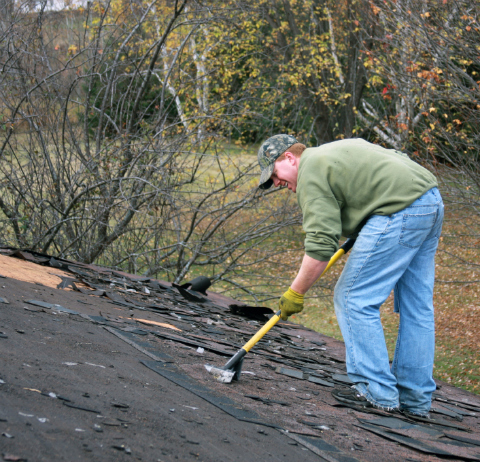 Prices for rubber are $10-$20 per square foot, installed, and $18,500 for a new roof. 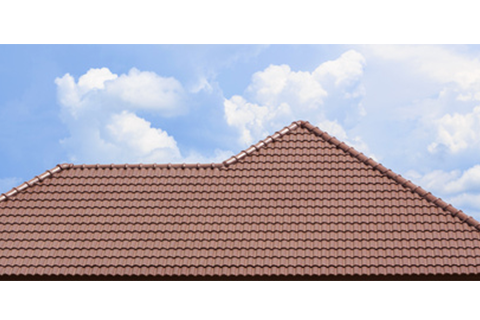 Want to know more about roofing? Check out these helpful resources from our homepage!